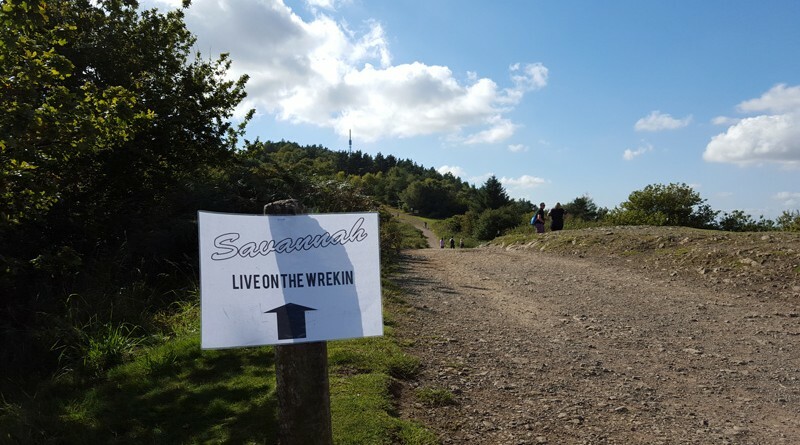 Back in 2004, The Wrekin, owned by the same family for 200 years, was put up for sale, for the princely sum of £500k. In this video, BBC Midlands stalwart, Patrick Burns visited the Wrekin to report on the story. Well, it wasn’t the whole Wrekin but 126 acres, and didn’t include the summit. The Holt family, didn’t receive a large enough offer, so split it up into lots. The land was originally bought by the Holt family in the late 1700s for timber coppicing as an investment. No one came up the money to buy the Wrekin, and it still remains in the ownership of the Holt family, who are pretty honourable folks by all accounts, and good landlords. In this video, there are no captions, for the people being interviewed, but the chap with the mutton chops is local historian and old person. George Evans, the guy with the glasses was the then Labour MP, Peter Bradley and the presenter, Patrick Burns. During the summer on 2015, local group Savannah, held a concert on the summit.